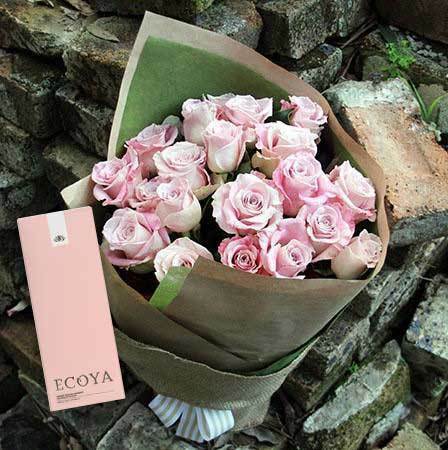 Send a sweet, pretty rose bouquet in the palest of palest, softest of softest pink, and receive $20 off our beautiful floral scented ECOYA Reed Diffuser gift. Arrange delivery online or call our friendly consultants toll free on 1800 66 66 46. 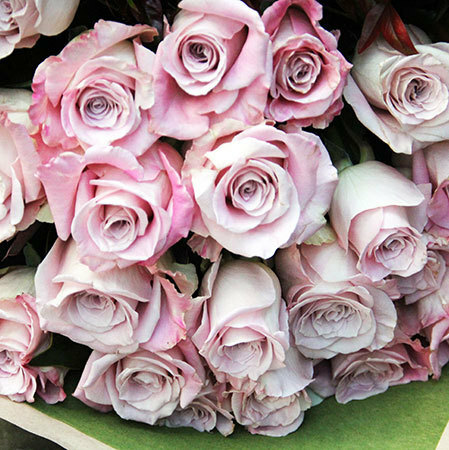 Available in two size options, this rose bouquet and scented reed diffuser gift is perfect for birthdays and new born baby gifts, or to say thank-you, `I love you ` or a simple `thinking of you`. 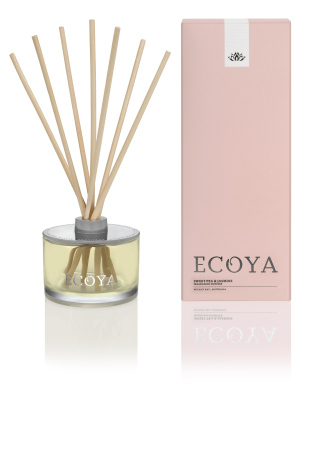 *Please note: The pictured pink roses and ECOYA Reed Diffuser gift combo offer is specific to Sydney only deliveries. 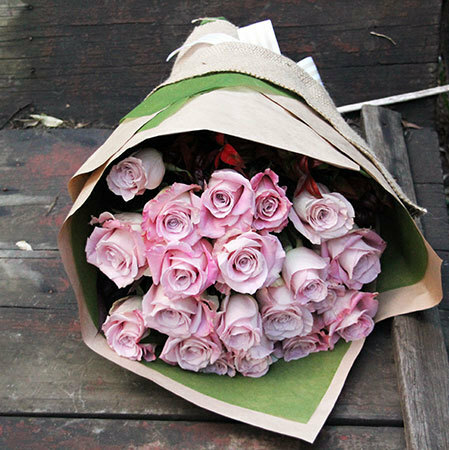 Product : The flowers were beautiful. I will definitely use you again.